Valentine’s Day has once again popped up, and if you don’t have anyone to celebrate with… never fear… we have got you covered. 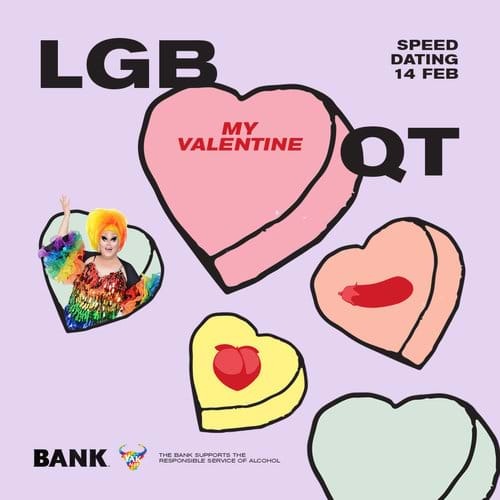 Newtown’s Bank Hotel is open for anyone looking for that special someone, and this is going to be a lot of fun!! It’s a speed dating night open to everyone. There will be 3 rounds of first dates guided by the amazing drag queen Felicity Frockaccino. Get ready to get your flirt on for free. For more info, check out their website here. Get dating at 324 King St, Newtown. 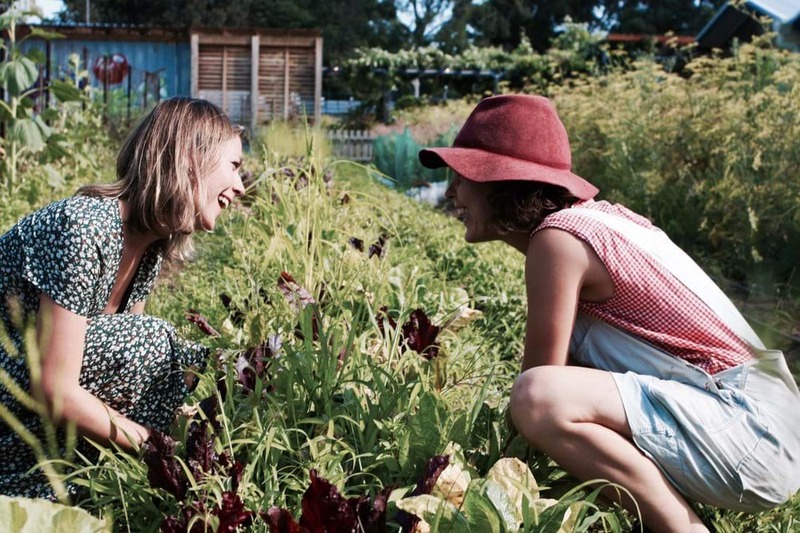 Why not get your hands dirty and potentially lay the seeds for a new love with Weed Dating at Camperdown Commons? This is such an awesome idea bringing together singles and helping the environment. Here’s how it works – you’ll get weeding and have a few minutes with each person present, you never know what sparks will fly! The event is open to all singles between 18-40ish and everyone is welcome from 6pm. For more info and for tickets, check out the website here. Get your green thumb here: Pocket City Farms. 31A Mallett Street, Camperdown. In the mood for a good party and live music on Valentine’s Day? 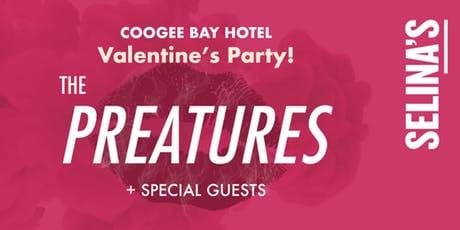 Get to the Coogee Bay Hotel Valentine’s Day Party! The pre-party (that’s free BTW) kicks off from 6pm in the Garden before the celebrations continue on at Selina’s with The Preatures live. This event is for everyone, with lots of activities like fortune telling, live music, games and prizes! For more info, check out the website here. Get the girls together and head to one of the best locations in Sydney – Watson’s Bay Boutique Hotel. 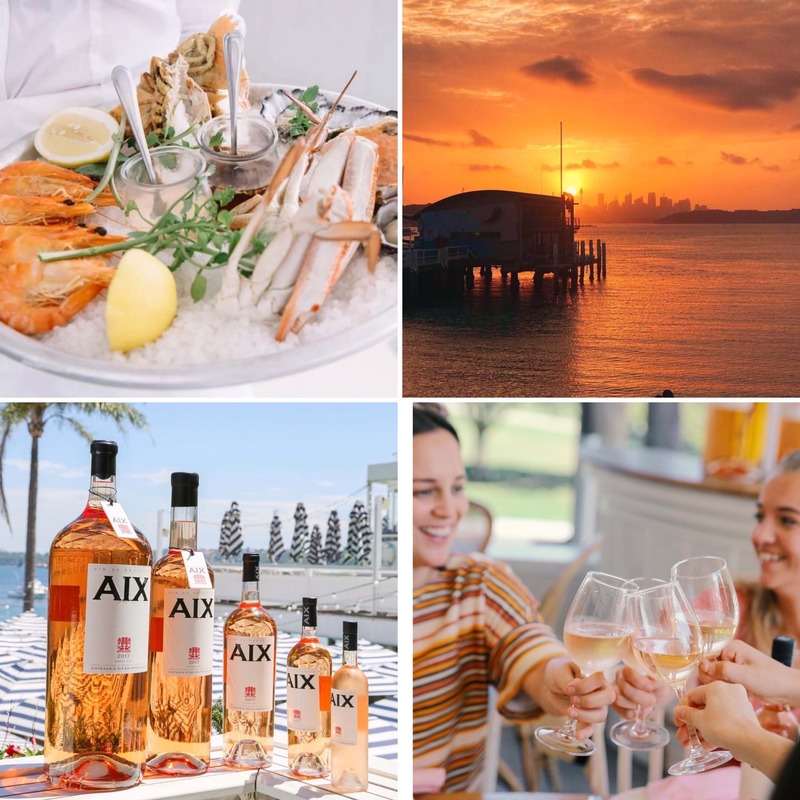 Enjoy a few cheeky glasses of rosé with your gal pals, indulged in delicious food and snap up some the sunset views of Sydney’s city’s skyline. Book the Italian 2 or 3 course banquet and score a complimentary bottle of delicious rosé! If there is 6 or more, you get a MAGNUM 1.5L and if there is 30+ NEBUCHADNEZZAR 15L bottle. Plus, everyone goes into the draw to win one of these massive bottles!!!! Book your gals in, stat... HERE! Enjoy views of the Harbour, The Loft on King Street Wharf is just the place to celebrate a romantic Thursday with your girl squad. 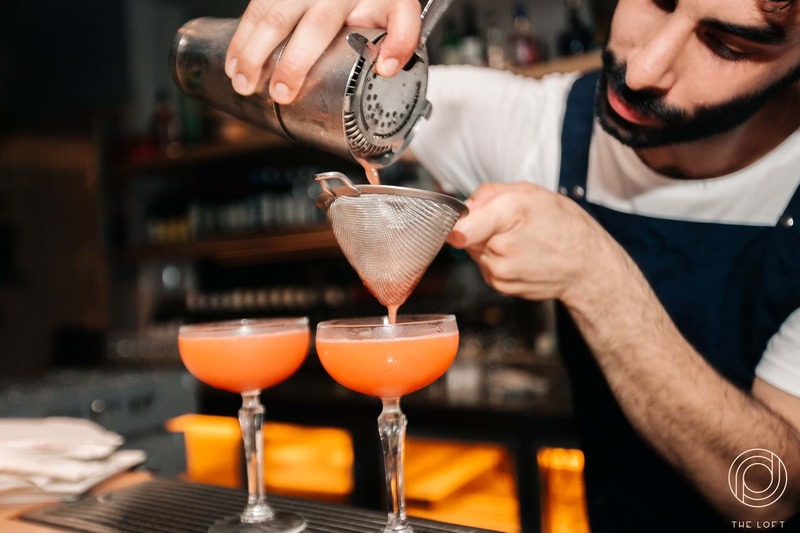 Get involved in their Sobert Sessions with 2 HOURS of BOTTOMLESS SORBET COCKTAILS and matching share plates. Tantalise your tastebuds with Kingfish Ceviche, Cured Meats, Rice Paper Rolls and Cheesy Grilled Corn plus wash it down with Blood Orange Sgropinno, Vanilla Strawberry Frose and Prosecco Colada and White Chocolate Affogato. All that for only $59 per person, what a bargain.